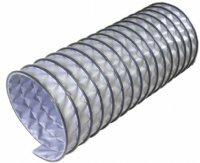 Wide range of silicone coated ducting for stationary to constant flexing applications in single and double ply styles. 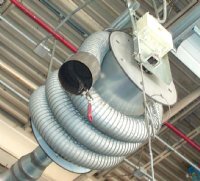 Hot air and vehicular exhaust extraction duct. 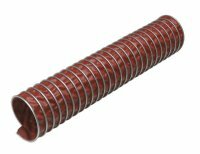 Economical high temperature exhaust ducting for lower velocity applications up to 500Â°F.